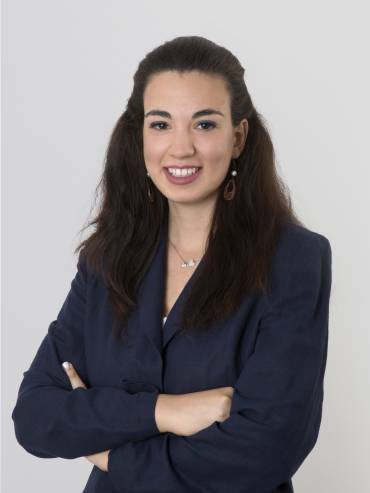 Ioanna advises on issues arising from business, commercial and data protection law. She assists companies to comply with the applicable regulatory provisions, as well as she is involved in drafting and reviewing commercial agreements. She is also gaining experience in pharmaceutical law, since many of the clients she is working with are active in this sector. “I enjoy commercial law because it gives me the opportunity to understand in practice the way contemporary companies operate, and thus effectively assist them to promote their business interests by complying with the applicable law. This area of law combines business thinking with legal knowledge. PotamitisVekris is a leading law firm in Greece, well known for its business orientation. Being a part of this firm is considered as an asset for me, providing me with the opportunity to gain a high-level work experience and evolve professionally”.